The latest film in the Little Stars series addresses the issue of chronic pain in children. 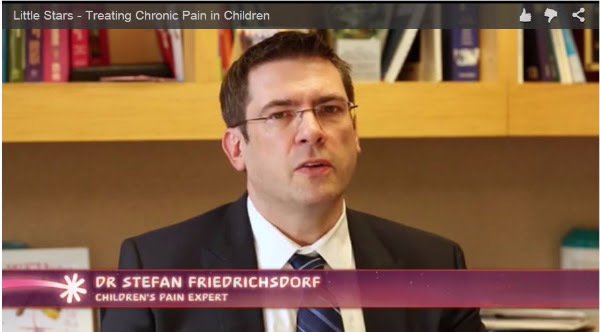 In this latest Little Stars film, we are introduced to Dr Stefan Friedrichsdorf, a children’s pain expert in Minneapolis, USA, who says “taking pain away is not really rocket science, it is not that difficult, and we can teach any junior doctor in one or two hours to manage 90% of children with acute pain. 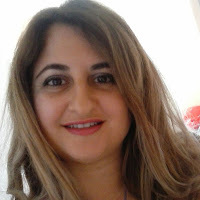 However most children’s hospitals have not yet implemented even the standard methods of taking acute pain away.” Click here to learn more and watch this latest superb Little Stars short film.